Like a lot of people, I’ve always been kind of captivated by things like Bigfoot and the Loch Ness Monster and other cryptozoological creatures. But what was always more interesting to me were the people who claimed to have had close encounters with these creatures. Of course, I’ve no doubt many of those people were just making up the stories–probably the vast majority of them–but certainly not all, right? Some small percentage of those men and women truly believe they saw something beyond what’s known to exist on Earth. And, maybe, just maybe, they even did. So for those people, those who are convinced that they know to be true what the rest of the world thinks is legend, how must their lives have been altered from their experience? 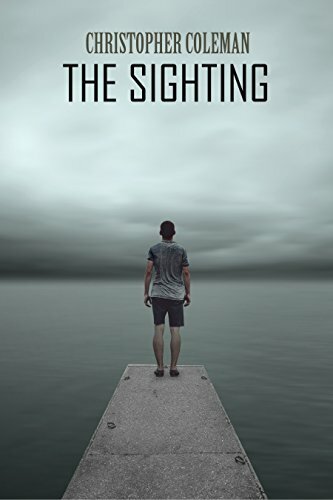 That question was the inspiration for The Sighting. 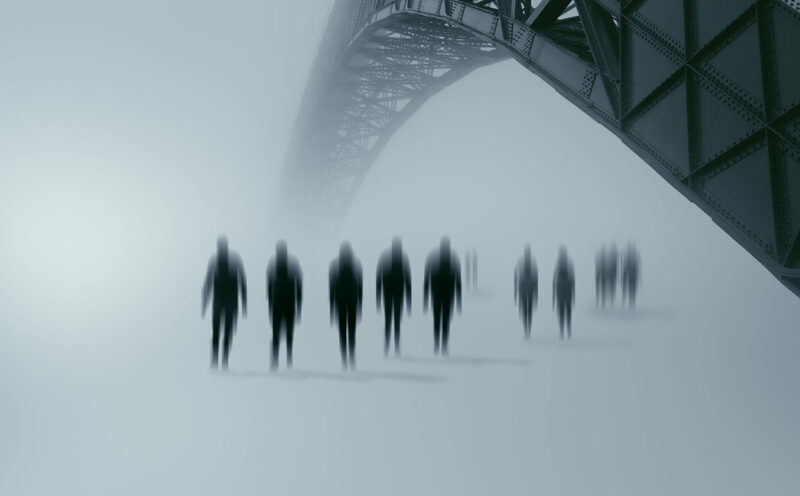 For me, the basic characteristics of a good horror story don’t differ much from any other kind of story: I want to be able to visualize the setting and feel the tension. If I can ‘see’ the scene, I feel immediately connected to the story, and if the angst of the characters resonates, I feel invested. Horror, of course, has to include the threat of death to the main character as a result of someone or something malevolent. So, in addition to setting and tension, any good horror story has to include a terrific monster. Looking for a scare? 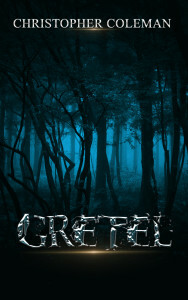 The Gretel Series is a gripping, thrilling horror with bone-chilling twists and turns you won’t see coming. 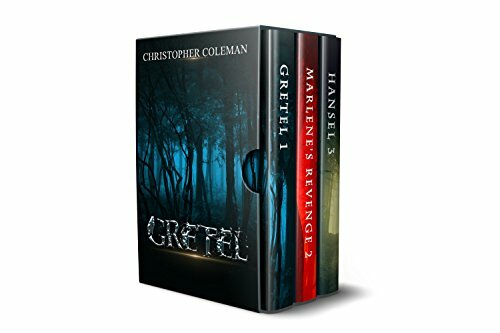 The Gretel Series: Books 1-3 includes Gretel (Book One), Marlene’s Revenge (Gretel Book Two) and Hansel (Gretel Book Three). 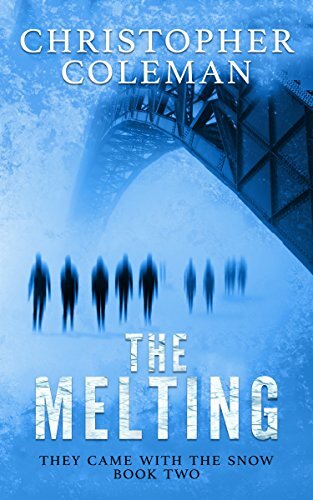 If you are a fan of horror, mystery, suspense and dark fantasy, The Gretel Series is an absolute must read. Just make sure you keep all the lights on while reading. 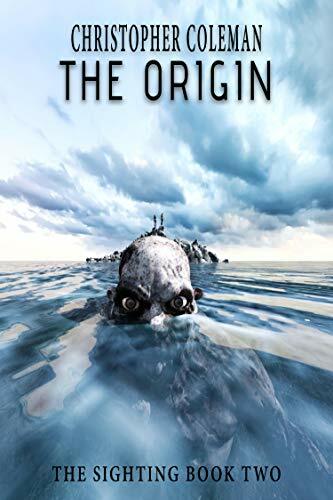 Buy the boxed set to get three full length books you won’t want to put down. 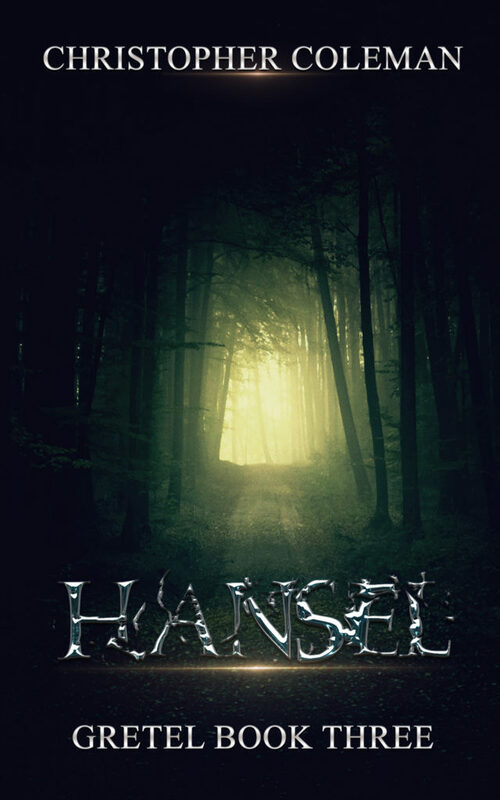 The Gretel Series will keep you on the edge of your seat, afraid to turn off the lights and go to sleep. If you are looking for a thrilling, suspenseful, creepy and spooky read that will leave you scared out of your wits, then the Gretel Series is for you. You have been warned. Years have passed since Marlene’s death, and Gretel, unable to cope with her mother’s descent into madness, has fled the Back Country for the solitude and anonymity of the Old World. But one quiet day in the remote village of Stedwick, Gretel is taken by Gromus, an ageless mythical figure known only by locals, but whose reputation and power is steadily growing. This giveaway is closed. The winner is Shannon Smith. Congrats, Shannon! For your chance to win any eBook of your choosing, answer this question: What is your favorite line from a book? Comment with your answer in the comments section below and follow me on Twitter (if you’re on Twitter), like my Facebook page (if you’re on Facebook) or Amazon. Amazon Click the yellow “Follow” button. Giveaway closes on 11/25/16! Good luck!